Confers helps professionals developing new or transforming existing housing and related community services to easily manage stakeholder feedback and keep everyone informed and involved in project progress. Why Confer When Developing New Housing And Related Community Services? 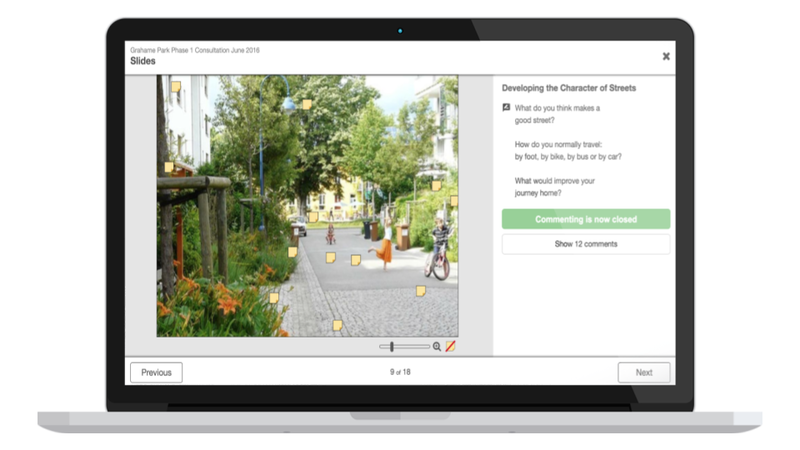 With Confers, you can tackle this engagement challenge with ease, creating a range of time-limited online engagement activities at key stages of your project, where you can present a range of relevant media types, collect feedback and keep all project stakeholders engaged, informed and involved in project progress. 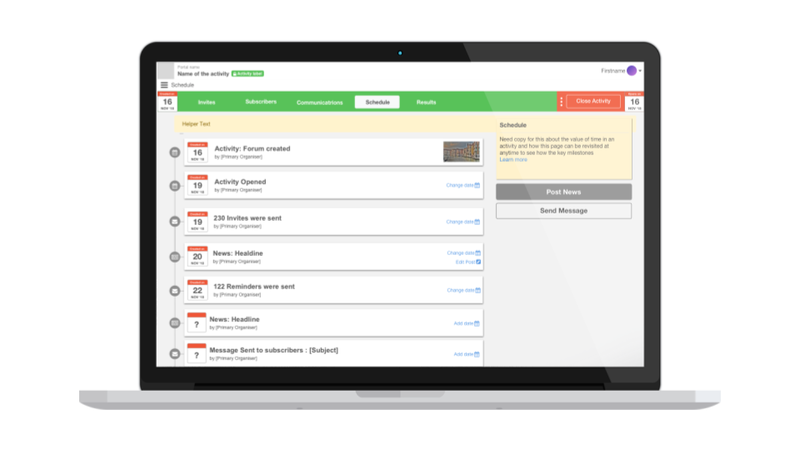 Confers software offers the most efficient way to create the opportunity for more engagement and feedback from your different stakeholder groups. Continued use results in a digital audit trail of key stage decision making, keeping stakeholders informed and involved throughout your project. 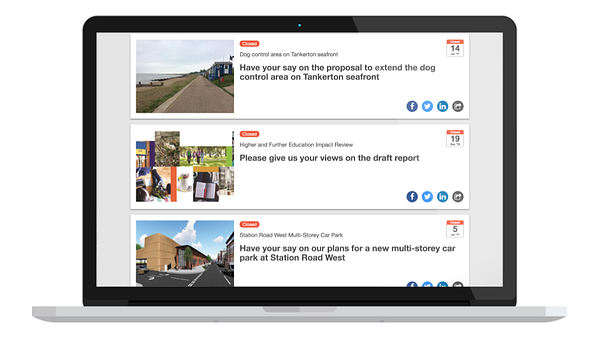 Use Confers to create and manage time-limited online engagement and feedback activities for your different project stages and with different stakeholder audiences. Present, explain, discuss ideas, proposals and progress within set deadlines and report back decisions and outcomes to everyone involved.